Eco-friendly catalog envelopes are made from 100 percent post-consumer recycled material. Design features chlorine-free stock and a Redi-Strip closure. 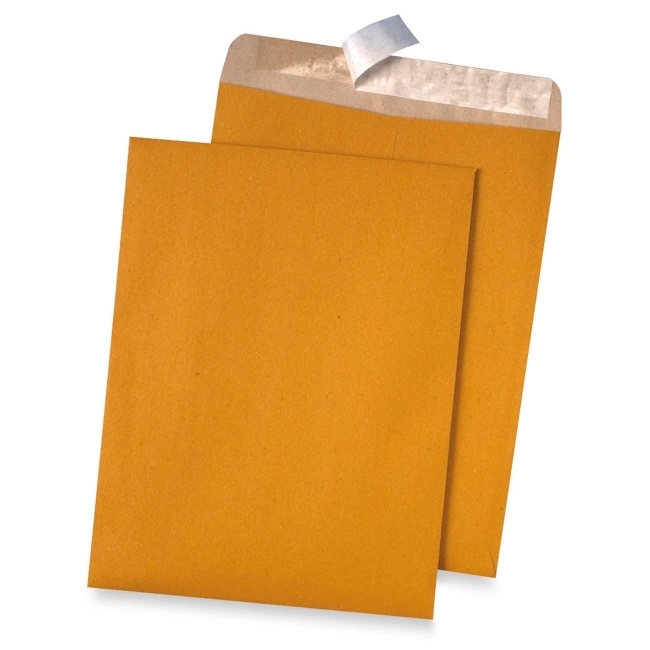 Redi-Strip envelopes require no moisture to seal. Simply peel off the backing along the pre-applied adhesive on the flap and seal.